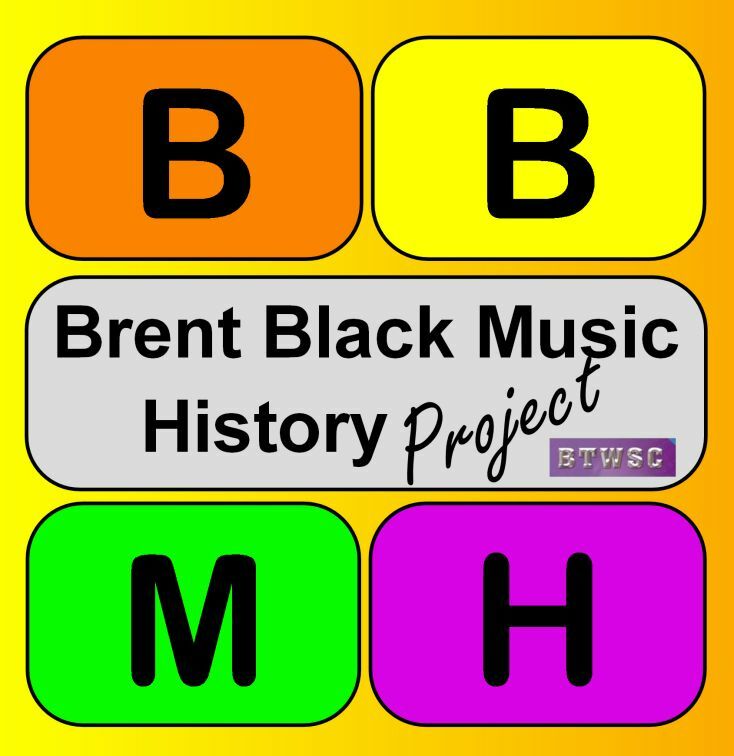 Brent-based, pan-London voluntary organisation BTWSC has received funding from Heritage Lottery to develop the Brent Black Music History Project (BBMHP). BBMHP, which starts during the summer holidays (from late July), will work in partnership with Brent Archive, and six young people to produce an audio-visual resource and a booklet capturing the history of black music in Brent from 1966 to 2006. The young people will learn research and interview skills in order to help interview artists and music moguls, and research areas, buildings and organisations that have had a connection with black music. They will work with BBMHP consultant Kwaku, a music industry tutor, journalist and founder of the Black Music Congress music. The outcome will be compiled into a booklet and DVD, which will be available free to schools, libraries, and community organisations. The young people will have the opportunity to meet with Brent South MP Ms Dawn Butler with their findings before the formal launch of the booklet and DVD in November. BTWSC is happy to hear from young people who would like to take part in the project, or from anyone with information about individuals, organisations or buildings that need to be covered by the project by either emailing on info@btwsc.com or calling 020 8450 5987.